Image by The Pageman on Flickr. 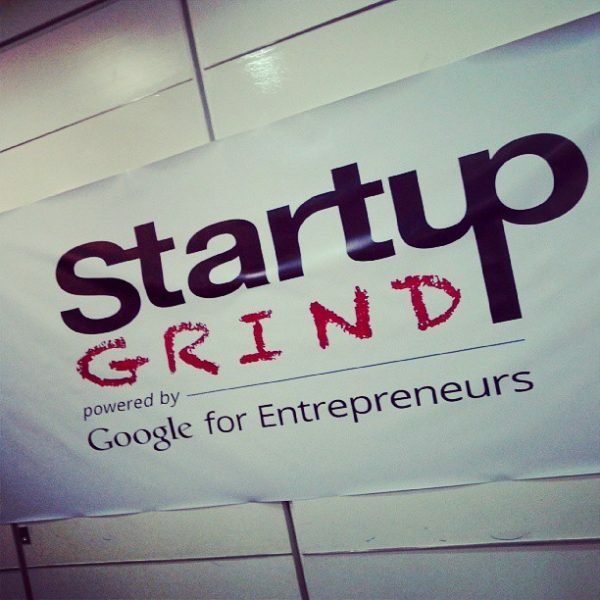 Startup Grind will be playing host to Dr. Eric Risser next Tuesday, January 24th from 6.30pm to 9.30pm. Risser is an expert in the fields of computer graphics and artificial intelligence. He is the founder and CTO of Artomatix, an advanced content generation suite for 3D artists which allows them to create vast and complex 3D environments. He holds a masters’ degree from Columbia University and a PhD from Dublin’s Trinity College. The accomplishments he has made in these fields have led to him giving multiple talks at top industry/academic conferences such as the Game Developers Conference and Siggraph. He has been invited to speak at a number of companies and institutions, including Princeton University and Pixar Animation. The event will take place at the Foundry, Gordon House, Google Ireland, Barrow Street. Tickets are €15 and can be bought here.